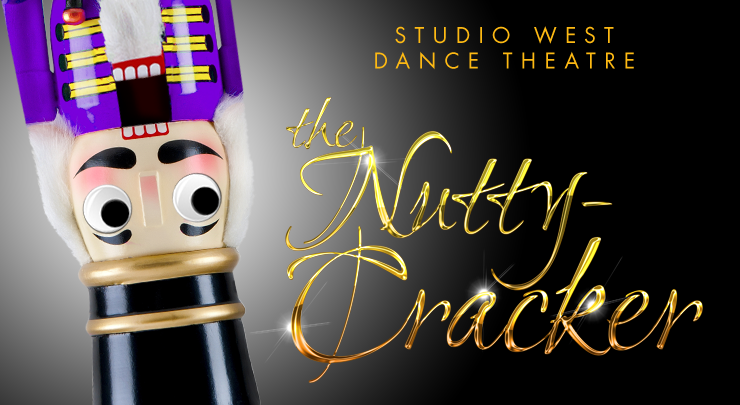 To celebrate our Nutcracker production’s tenth anniversary, we are presenting an off-the-wall take on our classic Nutcracker, with a one-show-only presentation of The NUTTY-CRACKER. Just when you think you know the Nutcracker like the back of your hand, we are changing it up with some super nutty twists and turns. We can’t give away much… but many unexpected surprises await you. 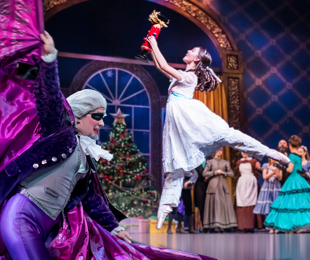 In addition to our Nutty-Cracker, you can also experience our traditional Nutcracker production, with seven shows to choose from. To view a complete list of Studio West Dance Theater’s The Nutcracker events, click here. 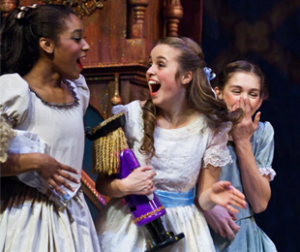 *Clara’s Nutcracker Party tickets do not include entrance to The Nutcracker performance. Student, Senior, and Youth discounts are available.